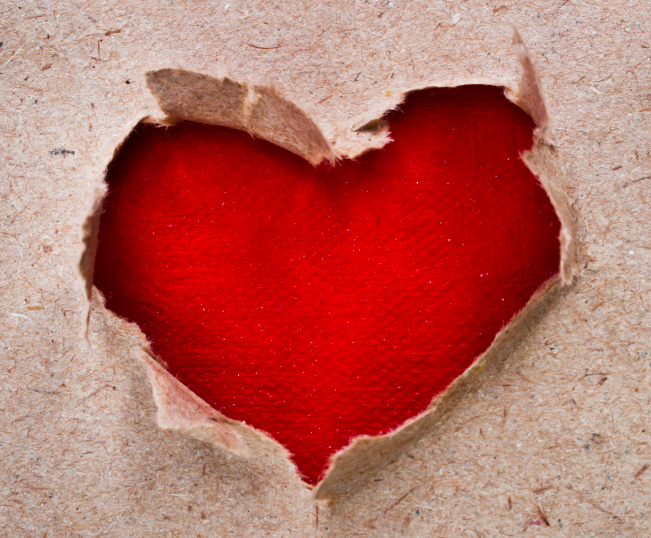 Recently I had a knock on the door from an enthusiastic young man talking about heart research. Given that has been the focus of my research for the last 18 months or so I was delighted that someone was out there trying to raise money for research. However, my delight was, in retrospect,was tempered somewhat when I realised that the man was not representing a New Zealand based research group. The man was collecting donations for the Heart Research Institute, an independent research group based in Sydney Australia. This is a substantial and credible organisation. I would be happy to collaborate with any of their team leaders. Looking at their website I noted one (of 12) research groups mentioned New Zealand collaborators. I’ve written to ask if they have more. The HRI have a very professional New Zealand website which gives information on heart disease statistics in New Zealand. They indicate that they support scholarships and fellowships for New Zealanders to work with their Australian counterparts. However, I am in two minds about this group door knocking in New Zealand – one mind thinks “great” they are keen to raise money for heart research, what a good cause. The other thinks “hmmm,” don’t we have some wonderful New Zealand based heart research groups and charities – why another (not New Zealand based) one in a crowded field seeking money from a limited pool of discretionary spending? 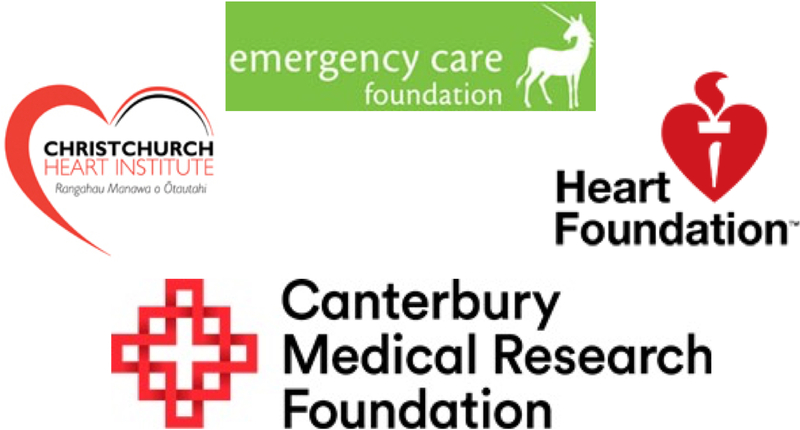 Perhaps, to help the people of Canterbury and wherever else funds are being solicited from to make up their own minds, I can remind people of four great charitable organisations supporting heart research in New Zealand. Heart Foundation of New Zealand: This is a wonderful organisation with a long history of supporting research in New Zealand as well as supporting individuals within New Zealand. They are the group behind the “Heart Foundation Tick” on food labels. Their website is really worth checking out… I just learnt about the “Two Ticks” now appearing on some labels. For the likes of a researcher like me they provide small, but very important, grants that enable important questions to be answered. Indeed, I have just had a paper published which a Heart Foundation grant made possible. In that paper we show that one of the latest guidelines on how to use a blood marker (used in most New Zealand hospitals) to rule out someone having a heart attack are flawed. I note, that they have in large letters on their web site that they do not do door to door fund raising. Christchurch Heart Institute: CHI is a research group and charitable organisation within my own department, the Department of Medicine, at the University of Otago Christchurch campus (known to most Cantabs as “the med school”). Headed by Professor Mark Richards it is a world renowned group. I have the privilege (a little daunting given just how incredibly intelligent these people are) to collaborate with CHI on a number of clinical projects. The publication I mentioned was one of them. Another project, just kicking off, is investigating markers of acute kidney injury within people who have acute heart failure. They have recently expanded into social media – so you can follow them on facebook. Canterbury Medical Research Foundation: CMRF is a wonderful organisation – they are one of the three major sponsors of my own fellowship. My own prejudice aside, CMRF have been supporting research in Canterbury for over 50 years. One aspect of the CMRF that really impresses me is that they understand the need to support researchers and just “let them get on with it.” Cantabrians may recognise their recent campaign that has included some impressive billboards. One important plank of CMRFs work in Canterbury is their subsidiary the New Zealand Brain Institute which does important research into stroke, Alzheimer’s and Parkinson’s disease. Emergency Care Foundation: The ECF supports research in the Emergency Department of Christchurch hospital including research into the rapid rule-out of heart attacks for patients presenting with chest pain. I’m fortunate enough to be involved in that research and the role out of new diagnostic pathways to all emergency department in the country. ECF also support research into the health affects of the Christchurch earthquakes. ECF are another of my major sponsors.